Easter Sunday is the most feel-good Christian day of the year, although Christmas Day ranks a seriously close second. Why do people in church seem like cheerful, brainless tourists on a packaged tour of the Absolute? . . . Does anyone have the foggiest idea what sort of power we blithely invoke? Or, as I suspect, does no one believe a word of it? The churches are children playing on the floor with their chemistry sets, mixing up a batch of TNT to kill a Sunday morning. It is madness to wear ladies’ straw hats and velvet hats to church; we should all be wearing crash helmets. No offense to anyone who wore their Easter bonnets and velvet hats to worship today, but Annie hit the cross’s nail right on the head with her suggestion that we should wear crash helmets to church. We Christians are Easter people in a Good Friday world. 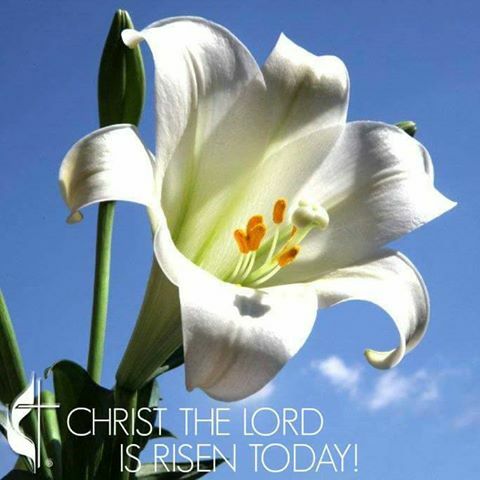 Easter is about the Resurrection of Jesus Christ our Lord and savior. 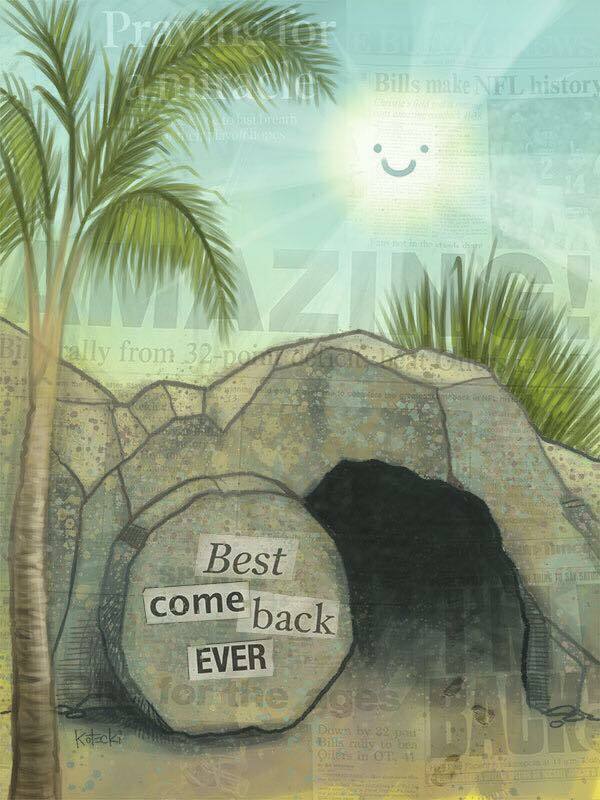 And that Resurrection and the Good News of it hit Rome and the world like a 222,000-pound bomb. And Caesar wasn’t having Easter egg baskets and boxes of bunny chocolates scattered around his feet. Never forget–back when Jesus walked, talked, taught, saved, healed, rebelled and died on a Roman cross, only to rise from the dead, Caesar was Lord! Everybody knew it. The many crucified bodies hanging on Caesar’s crosses were reminders: don’t mess with the Lord of Rome and the world! Caesar threw every assault weapon at his disposal at Jesus–lashing, beating, more lashing, a piercing thorn of crowns, and crucifixion on a cross–and made sure he was plenty dead. 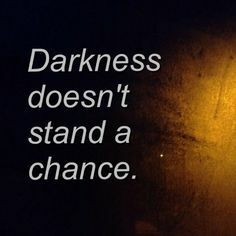 But in killing Jesus, Caesar killed the Son of God (or tried to), and the Son of God responded with the weapon that no amount of torture, no amount of TNT, can overcome. God responded with the power of love.